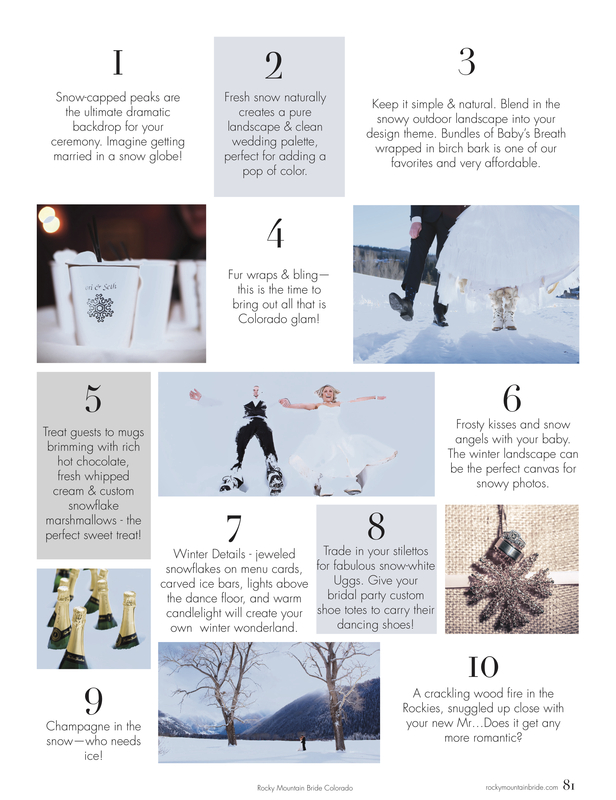 10 Reasons to be Married in Telluride, Colorado this Winter! 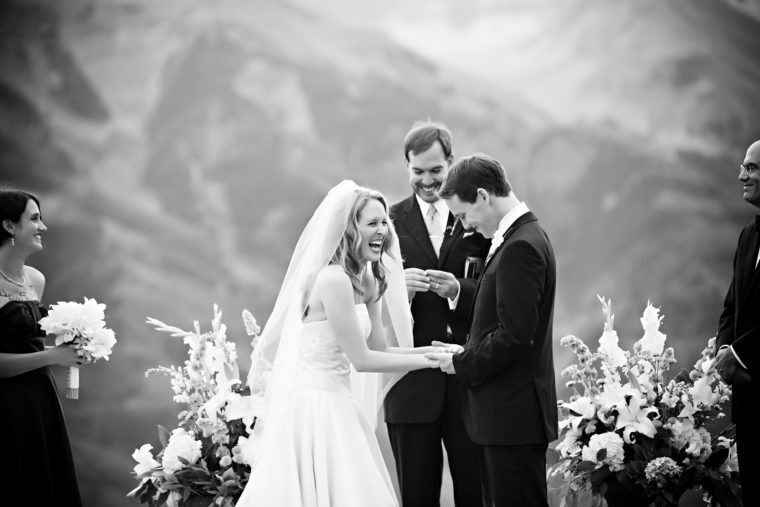 Featured in Rocky Mountain Bride a few winters back, I thought I would bring it to my blog for these wonderful insights in to getting married this winter in Telluride Colorado. 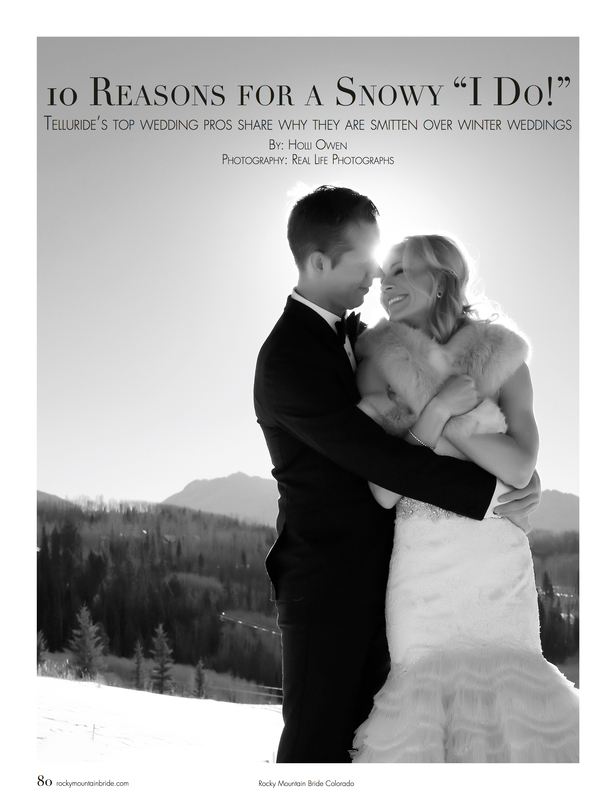 Written by my dear friend Holli Owen who works for Telluride Ski and Golf, offers 10 fun reasons for a snowy “I do”! 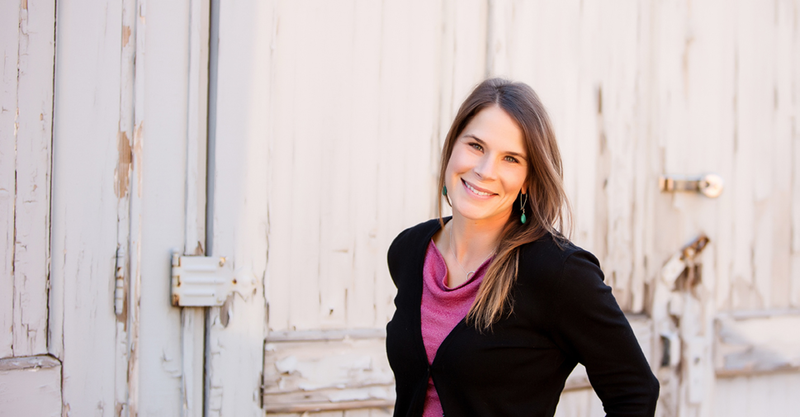 Whether you’re eloping, having an intimate wedding with close family and friends or a big showdown event in Telluride this winter Telluride Ski and Golf, Rocky Mountain Bride and Real Life Photographs can help you capture your winter wedding! If you’re interested in booking a winter wedding in Telluride Colorado, please contact me so we can have a chat about your vision! I’m here to help you have the best wedding day, capture the love and amazingness you experience with each other, your friends and family. 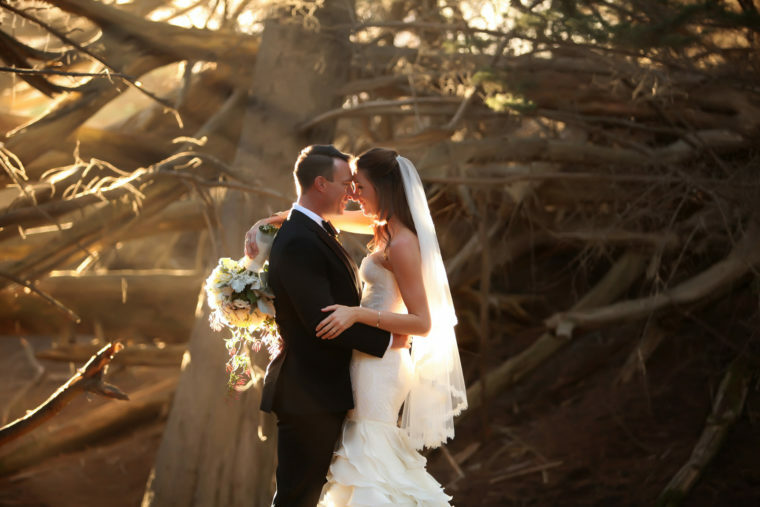 Here’s to capturing the love, magic and adventure of your day!